LOVELY HEAVILY WOODED IN THE RETREAT. FROM YOUR FRONT PORCH, YOU WILL HAVE A WATER VIEW. 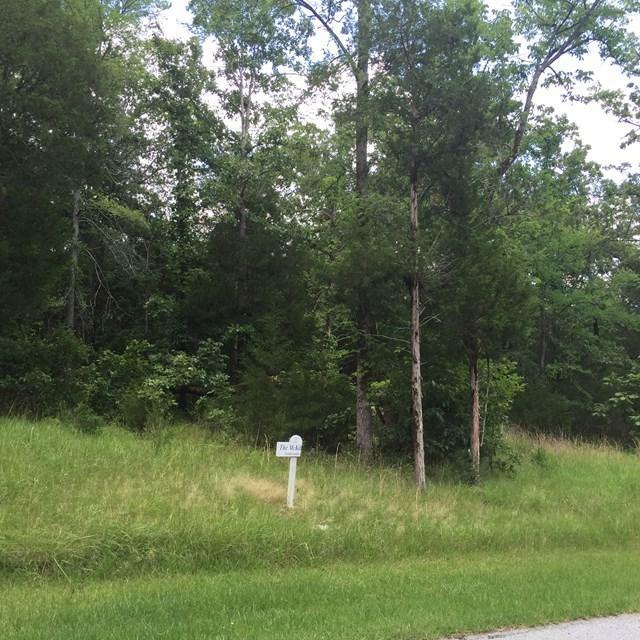 PROPERTY LARGE ENOUGH FOR ANY HOMESITE. PLEASE CALL LISTING OFFICE FOR GATE CODE. SHOW ANYTIME AND BE SO KIND AS TO REPORT ANY FEEDBACK. HOA INCLUDES COMMON GROUND MAINTENANCE. Listing provided courtesy of Susan Burch of Grand Harbor Realty.